Potential short sale. What a great family or entertaining home! 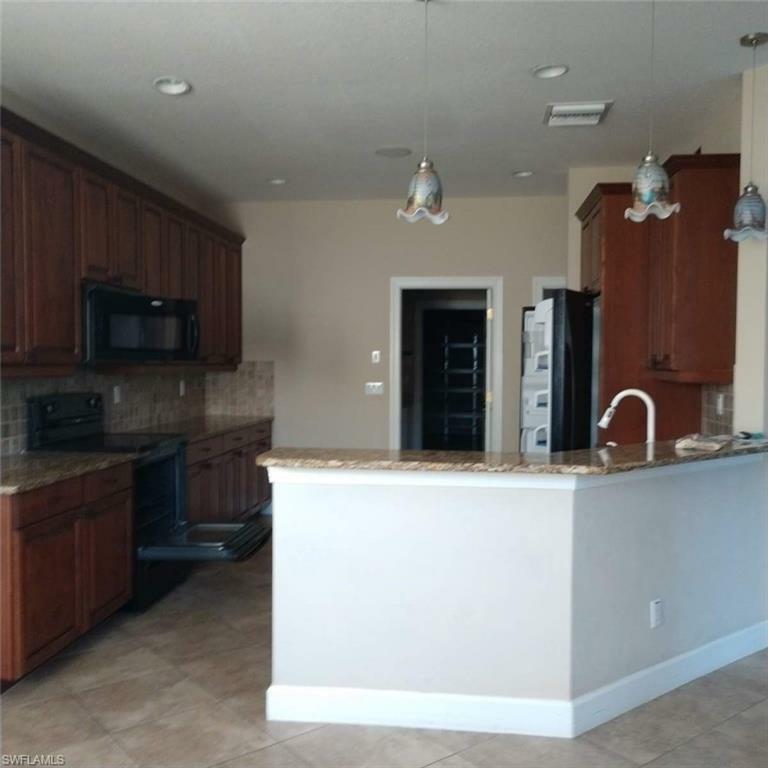 Boasting 5 bedrooms & 3 & a half baths, this may be just what you need. 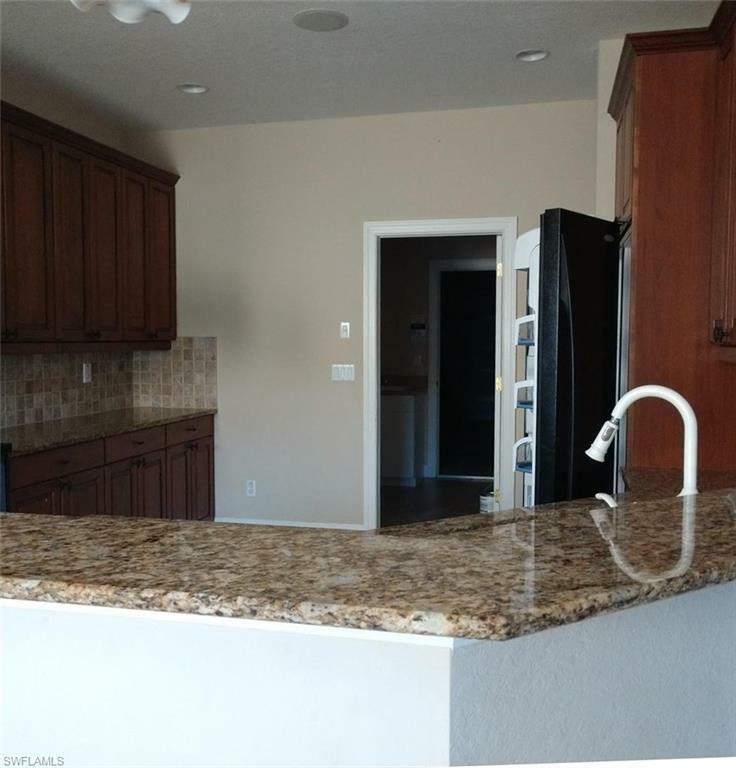 Within The Quarry in The Shallows community, home has so much to offer. Home has been vacant & is in need of some TLC but could easily be the home of your dreams. 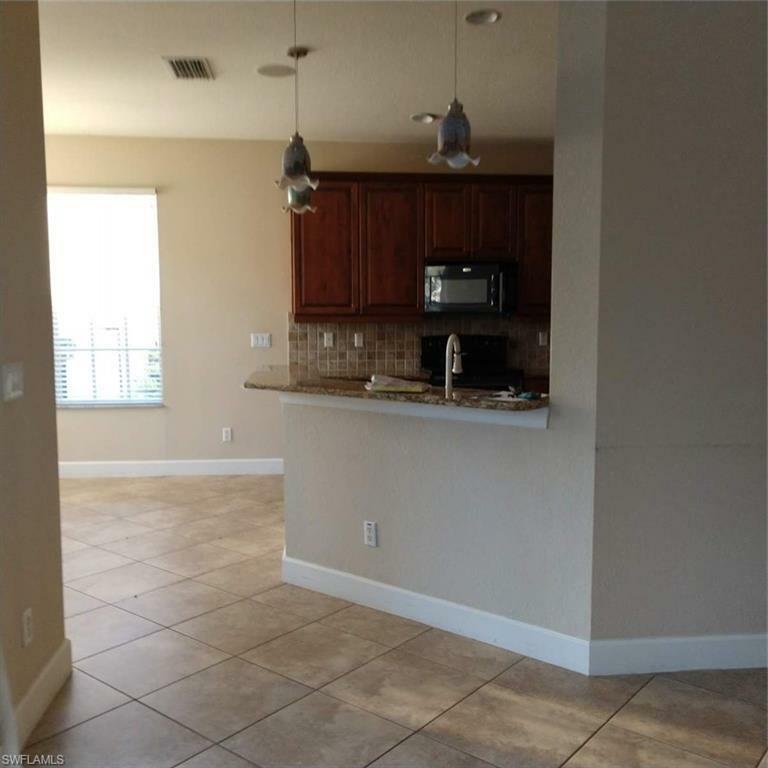 Granite counter-tops, tile set on the diagonal & vaulted ceilings, give an open/airy feel. Crown molding & tray ceiling accent the Master Suite, also featuring a soaking tub, separate shower & dual sinks; each with its own vanity area. The Quarry offers a private golf club with voluntary membership options available & the 18-hole course is home to the ACE Group classic. 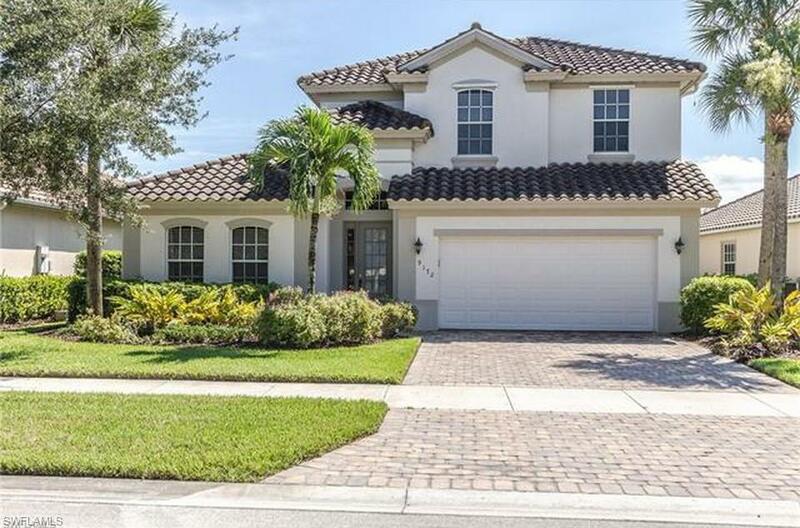 This north Naples community offers a resort-style way of life within 600 acres of freshwater lakes that will please even the most demanding boater, fishing or skiing enthusiast. Boat docks are also available for lease. A resort-style pool/spa, outdoor bar & grill, Tiki bar, junior Olympic-size lap pool, tennis, bocce ball, pickle ball & a state-of-the-art fitness center are some of the things to do, just outside your home! Make this your next property viewingyou will be glad you did!! Please bring all reasonable offers. Listing courtesy of Cindi Infiesto of Exit Select Realty.